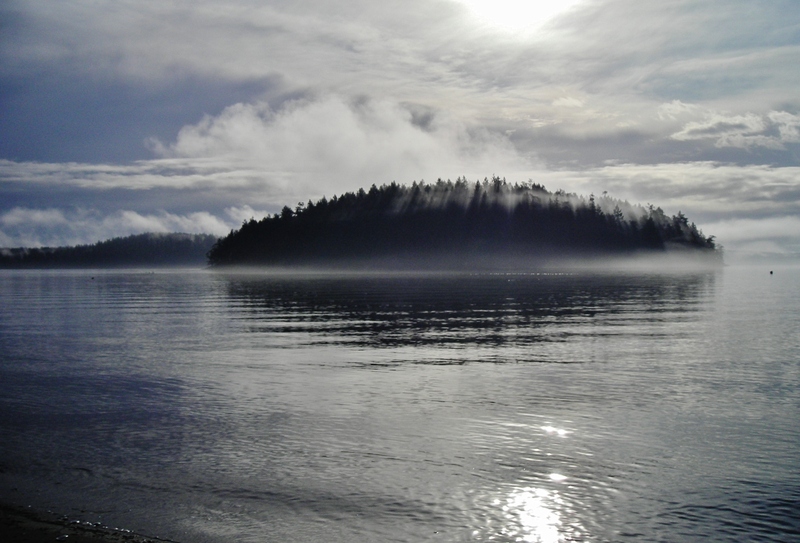 Beautiful words today… is this photo from your visit to the San Juan Islands? Thank you. Yes, it is from Shaw. Magical days and a place that have never ‘left’ me since. Beautiful words and fantastic shot ! Thanks a mill, Niki. I’m happy the words pay justice to a quite magical and mysterious time…. Aian, thank you very much for these beautiful words.